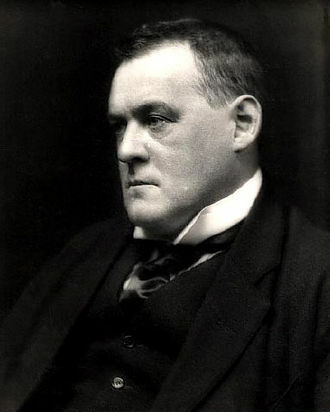 Today is the birthday (1870) of Joseph Hilaire Pierre René Belloc, an Anglo-French writer and historian. He was one of the most prolific writers in England during the early twentieth century. He was known as a writer, orator, poet, sailor, satirist, man of letters, soldier and political activist. He is notable for his Catholic faith, which had a strong impact on his works, and his writing collaboration with G. K. Chesterton. He was President of the Oxford Union and later MP for Salford from 1906 to 1910. He was a well known disputant, with a number of long-running feuds, but also widely regarded as a humane and sympathetic man. Belloc became a naturalized British subject in 1902, but kept his French citizenship. His most lasting legacy is probably his verse, which encompasses comic verses for children and religious poetry. Among his best-remembered poems are from his humorous Cautionary Tales for Children, including “Jim, who ran away from his nurse, and was eaten by a lion” and “Matilda, who told lies and was burnt to death”. The full text can be found here. If we are to be happy, decent and secure of our souls: drink some kind of fermented liquor with one’s food; go on the water from time to time; dance on occasions, and sing in a chorus. “No, she laughed.” How on earth could that be done? If you try to laugh and say ‘No’ at the same time, it sounds like neighing — yet people are perpetually doing it in novels. If they did it in real life they would be locked up. For I know that we laughers have a gross cousinship with the most high, and it is this contrast and perpetual quarrel which feeds a spring of merriment in the soul of a sane man. Belloc grew up in Slindon and spent most of his life in West Sussex. He always wrote of Sussex as if it were the crown of England and the western Sussex Downs the jewel in that crown. 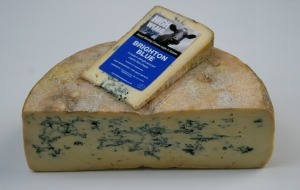 He loved Sussex to the point of idolatry as the place where he was brought up and as his spiritual home. Belloc wrote several works about Sussex including Ha’nacker Mill, The South Country, the travel guide Sussex (1906) and The County of Sussex (1936). One of his best-known works relating to Sussex is The Four Men: a Farrago (1911), in which the four characters, each aspects of Belloc’s personality, travel on a pilgrimage across the county from Robertsbridge in the far east to Harting in the far west. The work has influenced others including Sussex traditional singer, Bob Copper, who retraced Belloc’s steps in the 1980s. 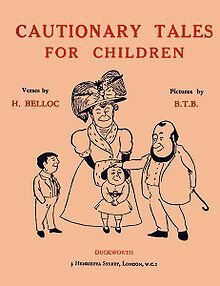 Belloc was also a lover of Sussex songs and wrote lyrics for some songs which have since been put to music. 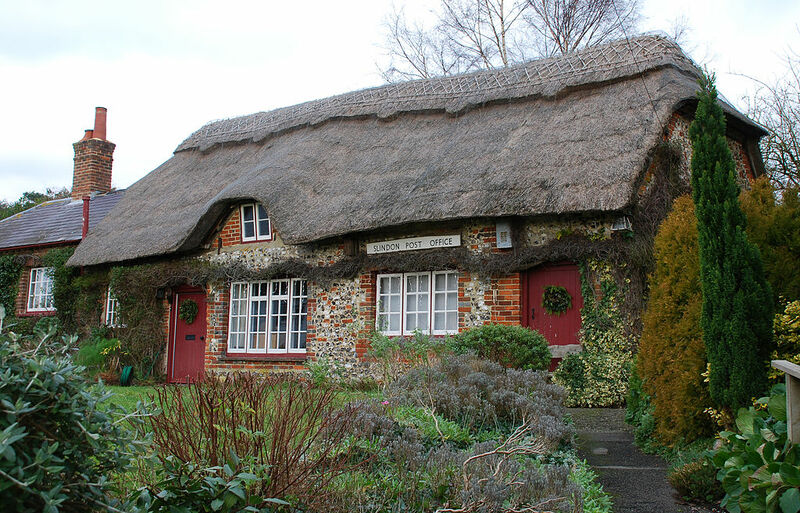 Belloc is remembered in an annual celebration in Sussex, known as Belloc Night, that takes place on the writer’s birthday, 27 July, in the manner of Burns Night in Scotland. The celebration includes reading from Belloc’s work and partaking of a bread and cheese supper with pickles. Belloc was a great lover of Burgundy too, so I suggest a pairing of French wine with the English cheeses to celebrate his Anglo-French heritage.